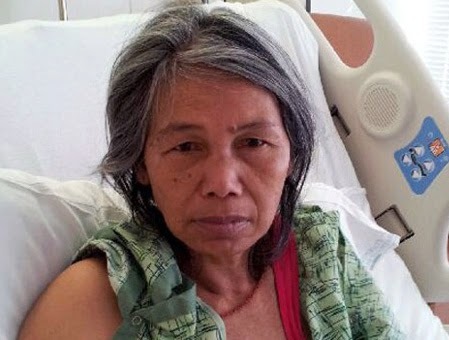 KANSAS CITY, KAN. ----- The University of Kansas Hospital is asking the public for help in identifying an unknown patient that was found Friday afternoon in Kansas City, Kan.
Pictured below is a woman that hospital officials are hoping the public has information about. Of Asian descent, police believe she may speak "Karen," a Burmese dialogue. If you have information about the woman, contact the University of Kansas' Police Department at (913) 588-5030.